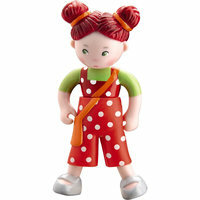 Lilli is "the Sassy one" in the bunch and has a unique outlook on life. She's up for just about anything and can't wait to join her doll friends on their next playful adventure! 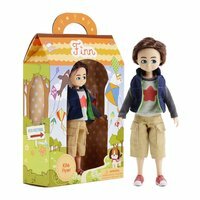 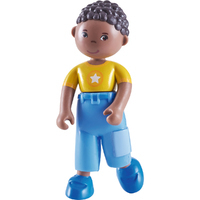 The 10cm tall child "bendy dolls" from HABA are made from flexible soft plastic, with metal wires inside which allow for them to be posable. 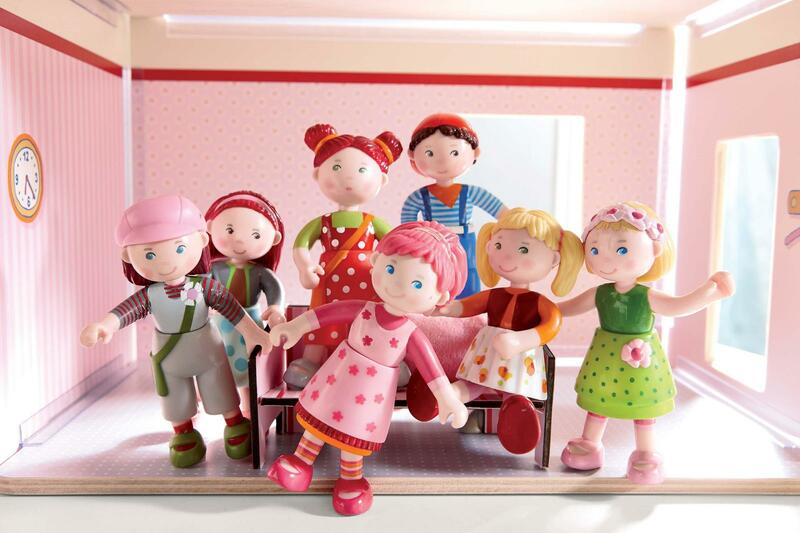 Collect all the Little Friends dolls characters (sold separately). 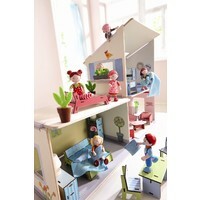 Compatible with all 1:12 scale dollhouses, furniture and accessories. 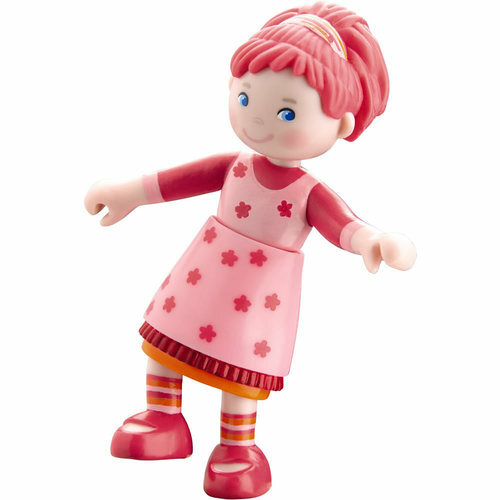 Super sweet, colourful and bendable – Little Friends from HABA are buddies all through childhood, because the little dolls made from robust plastic are perfect for what kids like to do best: playing. 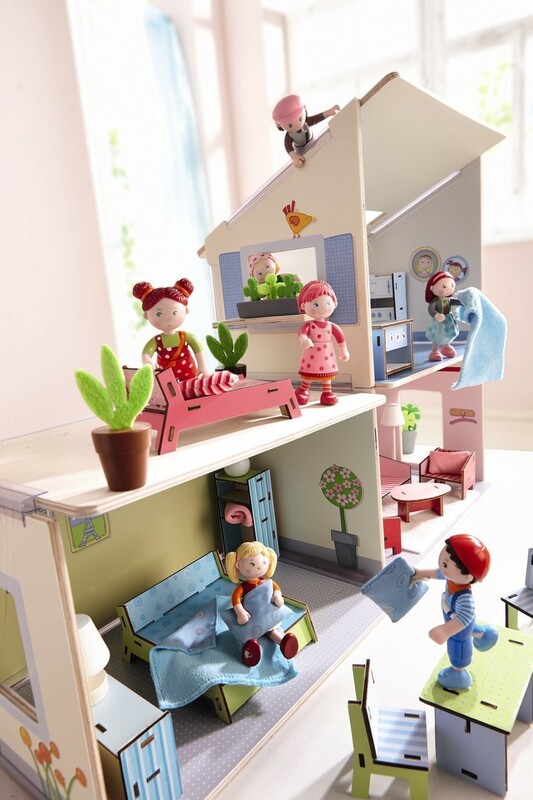 Whether it’s for classic dollhouse role games, experiences in school or with the family... kids can role play situations from their everyday life. 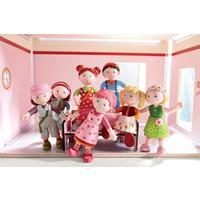 And adventurous, exciting or funny ideas can also be carried out with the Little Friends. 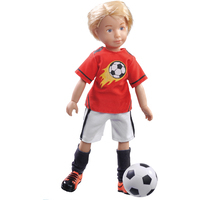 All HABA toys are designed in Germany and are manufactured to exacting standards that meet Australian standards. 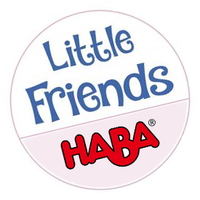 HABA figures are BPA and phthalate free.